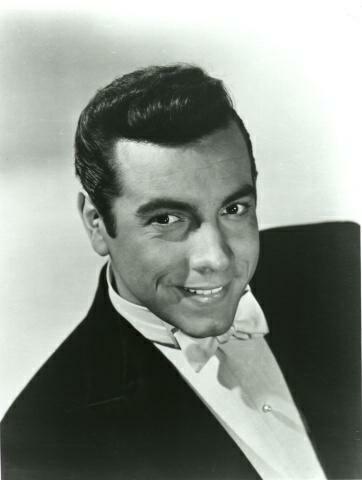 Support the Mario Lanza Institute, and get great music, by buying from our shop! Call us to order or come by the museum and shop when we’re open. Outside US Canada $5.00 for first item, each additional item $1.00; Europe and elsewhere $6.00 for first item, each additional item $1.50. Mail orders within Pennsylvania except Philadelphia (zip code 191xx): Must include 6% state sales tax on all items except clothing AND on the shipping/handling fee. Philadelphia residents: Must include 8% state sales tax on all items except clothing AND on the shipping/handling fee. Overseas Buyers: payment must be in US funds drawn on an American bank. Please allow two to three weeks for processing of your order. If you have any questions you may call the Mario Lanza Museum at 215-238-9691. The museum is presently not able to take charge card orders.